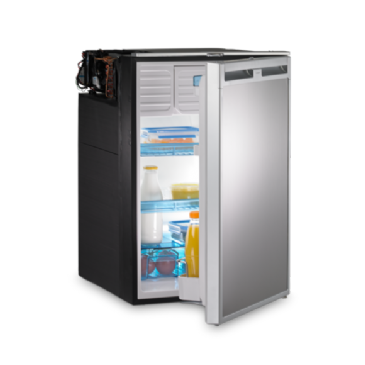 Grasshopper Leisure provides caravan fridges, motorhome fridges in Dometic fridges, Thetford fridges, Waeco fridges and fridge vents. CARAVAN, MOTORHOME, CAMPERVAN - If you're building your own conversion or refitting a caravan, then look no further! We have everything you need for your DIY conversion from the floor up! 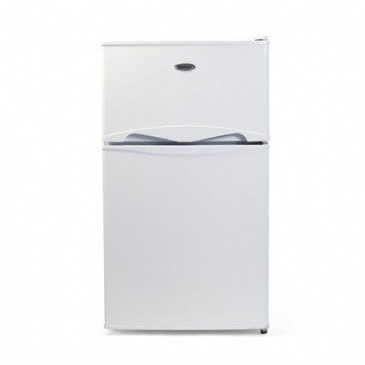 A wide range of selections for CARAVAN / MOTORHOMES FRIDGES & COOLBOXES. Browse at your leisure for lining carpet, electrics, heaters and gas. Fit the essentials like cassette toilets, fridges, hobs and cookers to water carriers. We have all you need to finish your conversion on the outside too; steps, ladders, awnings, cycle racks and to keep your motorhome safe make sure you check out safety and security - we have it all covered here at Grasshopper Leisure! We offer everything for caravaaning to make your outdoor adventures enjoyable. All of our products have been specially selected from established, leading brands and top manufacturers - household names such as Trespass, Coleman, Gelert, Sevylor, SunnCamp, Campingaz, Fiamma, Omnistor, Smev, Thetford, Royal, Dometic, Seitz, Sunnflair, Waeco, Comet, Spinflo, Maxview, Whale, and many more! We stock everything and anything you could possibly need to kit out your campervan or motorhome. From hobs, sinks, fridges, toilets, heaters down to hardware parts like catches, buttons, trim and lining carpet. We sell the top brands that we know and trust such as Dometic, Fiamma, Smev, Thetford, Seitz, Waeco, Shurflo, Whale and Comet to name just a few. 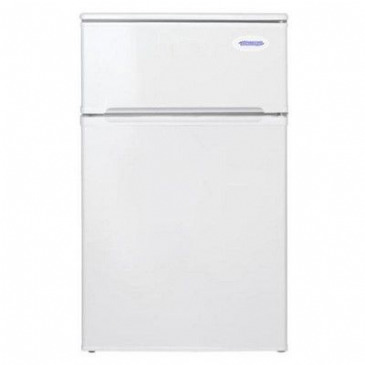 Bonus under counter mini fridge freezer (DOMFF850WH) SIZE; 850(H) x 475(W) x 530(D) cooling capacity 66ltr, freezer capacity 30ltr, "A" energy rated, reversible door, 4* Freezer, salad drawer. Weight 29kg nett, 33kg gross. 240V. A super compact fridge for boats and vans. Perfect for a tight spot or where space is limited. Designed specifically for built in installation into caravans, camper trailers, boats and RV's. 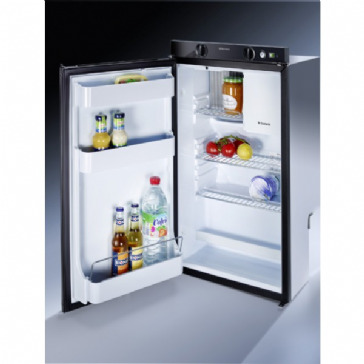 An ideal fridge / freezer for use in the VW T5 / T6 or other campervans. The RC-50 is exceptionally high quality, low power and great value for money. 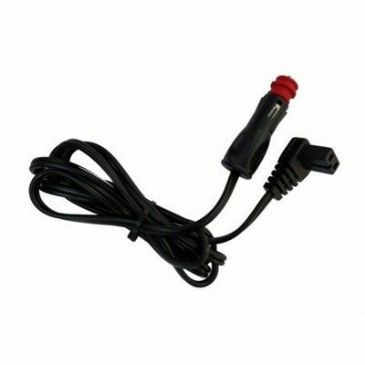 Replacement power lead for all Cool freeze compressor driven cooler / freezers. 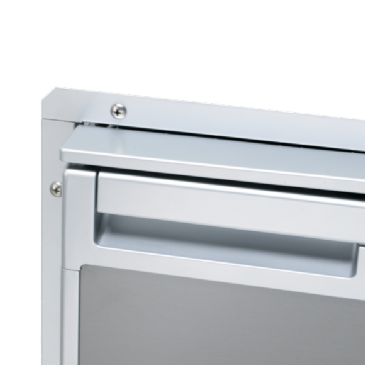 This elegant drawer fridge gives you convenient slide-out access to your provisions. 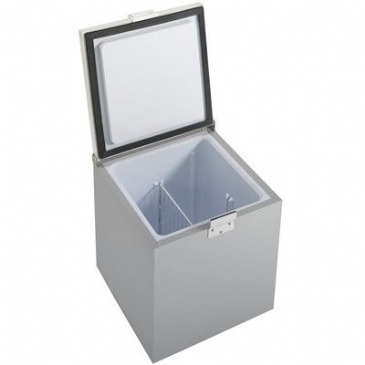 The patented freezer compartment can easily be detached to make more room for fresh or frozen goods. Electronic compressor and fan speed control ensures quiet operation and economical power consumption. Supplied with silver-grey front panel. 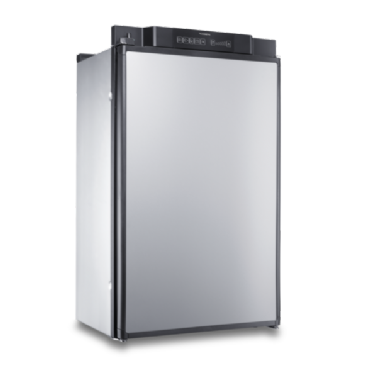 This smart refrigerator offers 45 l of cool storage, including an optional 4.4 l of freezer space. It’s also superbly efficient and generates minimal noise. 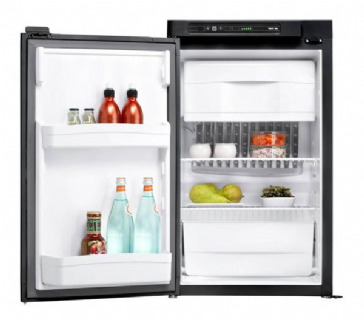 This smart refrigerator has a Black front, offers 45 l of cool storage, including an optional 4.4 l of freezer space. It’s also superbly efficient and generates minimal noise. 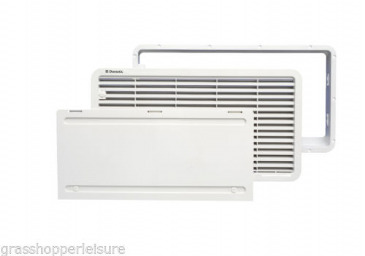 LS 100 allows heated air to escape. LS200 Fresh air for your fridge. 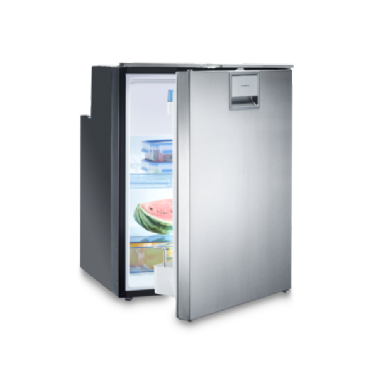 The upper ventilation LS100 and the lower ventilation LS200 are used for all single-door absorption refrigerators. 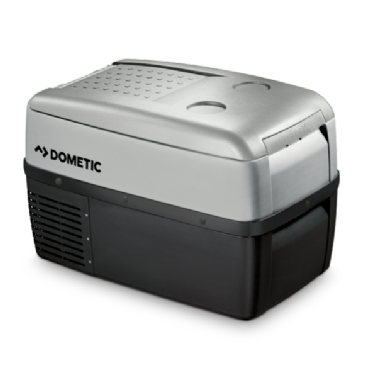 Avoid an energy-wasting heat build-up behind your fridge with the Dometic ventilation system. 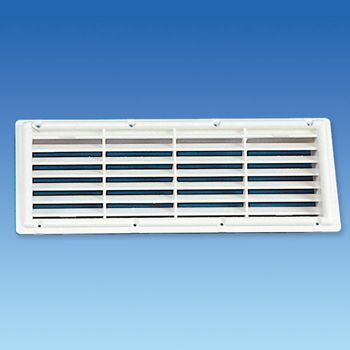 The upper ventilation system consists of a mounting frame, a ventilation grille and a winter cover. The lower ventilation grille admits cool air from the outside to the rear of the refrigerator. This saves energy and supports the cooling performance. 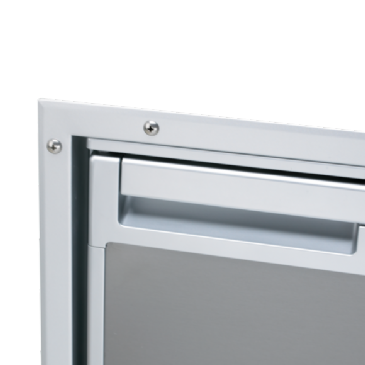 The lower ventilation system consists of a mounting frame, a ventilation grille and a winter cover. Perfect ventilation for all double-door fridges. LS 300 replaces model L 500. Like the L 500 it offers an enlarged cross-section which has been designed for double-door fridges without inhibiting the exterior design of your recreational vehicle. 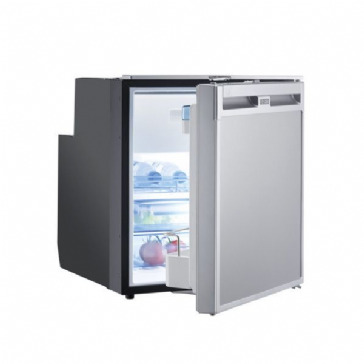 With its narrow, compact design this 31 l fridge is perfect for kitchenettes with limited space. 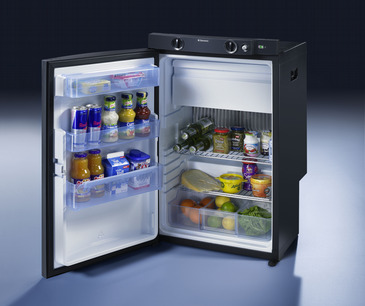 Secure locks, adjustable shelves and silent operation: it may be small in size but it offers a top cooling performance! 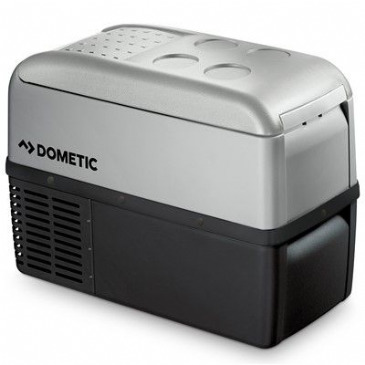 Dometic RM 5310. 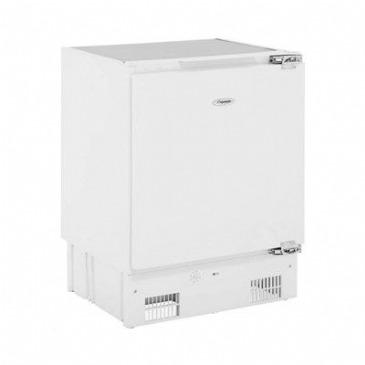 Absorption refrigerator, 60 l, left hinged, battery ignition. The 5-series of this much loved Dometic classic has an updated contemporary style and technical upgrades. 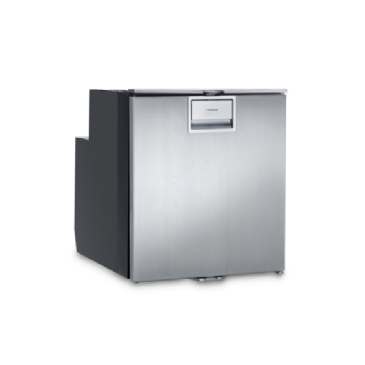 This 60 l refrigerator with 5 l freezer is perfectly tailored for life on the road. Energy efficient. Temperature control. Compact design. 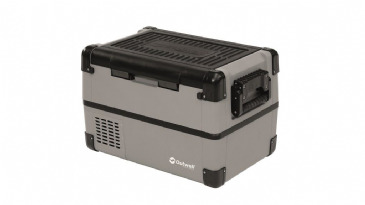 Dometic RM 123. Absorption refrigerator, 31 l, right hinged, reigniter ignition. 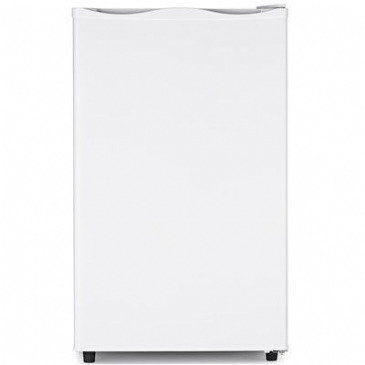 With its narrow, compact design this 31 l fridge is perfect for kitchenettes with limited space. 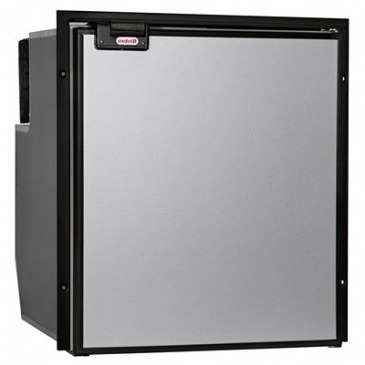 Secure locks, adjustable shelves and silent operation: it may be small in size but it offers a top cooling performance. Its three-way power supply allows you to travel anywhere! 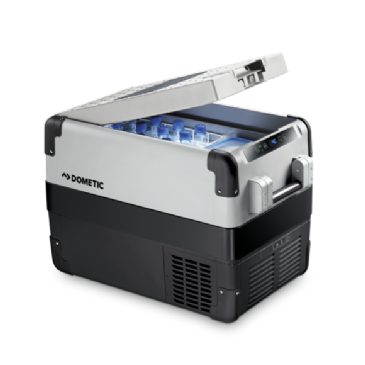 Dometic RM 5330. 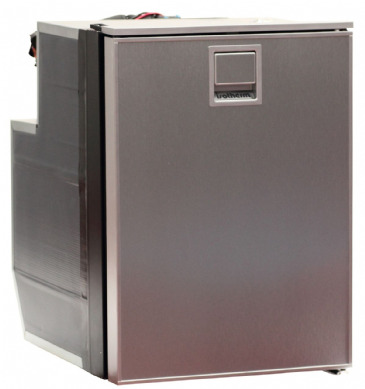 Absorption refrigerator, 70 l, left hinged, battery ignition. The 5-series of this much loved Dometic classic has an updated contemporary style and technical upgrades. 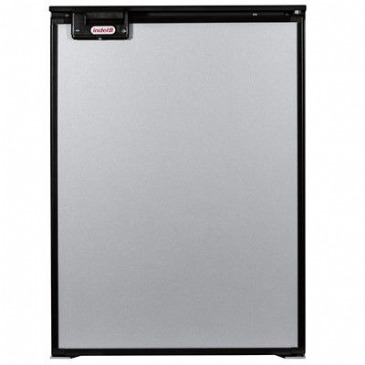 This 70 l refrigerator with 5 l freezer is perfectly tailored for life on the road. Energy efficient. Temperature control. Compact design. 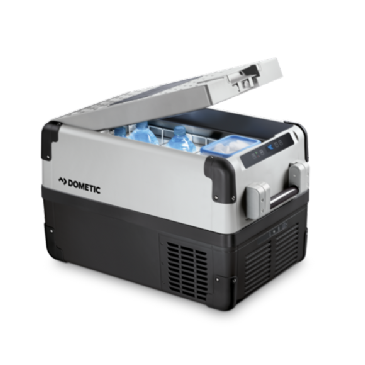 Dometic RM 5380. Absorption refrigerator, 80 l, left hinged, battery ignition. The 5-series of this much loved Dometic classic has an updated contemporary style and technical upgrades. 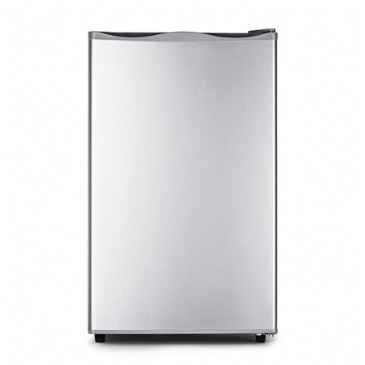 This 80 l refrigerator with 5 l freezer is perfectly tailored for life on the road. Energy efficient. Temperature control. Compact design. 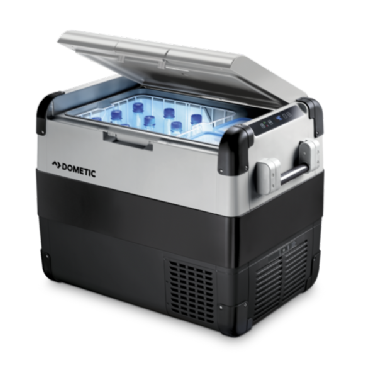 Dometic RM 8400. Absorption refrigerator, 95 l, left hinged, battery ignition. 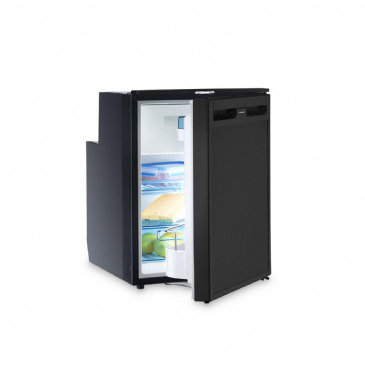 This 95 l fridge with a patented removable freezer, caters for all your cooling needs while you're on the move. Plus it's silent, meaning you won't be disturbed by its superb cooling performance. Patented. Easy remove freezer. Perfectly silent. 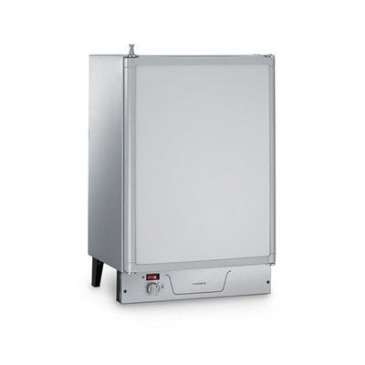 Dometic RM 8401. Absorption refrigerator, 95 l, right hinged, MES. 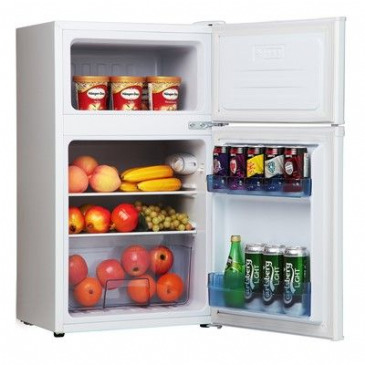 This 95 l fridge is both flexible and easy to use. Remove the freezer compartment and re-arrange shelves to have it just the way you need it. Also perfectly silent. Patented. Easy remove freezer. Perfectly silent. User friendly. Dometic RM 8501. Absorption refrigerator, 106 l, right hinged, MES. 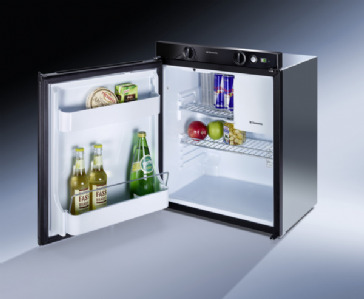 This 106 l fridge is both flexible and easy to use. Remove the freezer compartment and re-arrange shelves to have it just the way you need it. Also perfectly silent. 106 l capacity. Without freezer. Perfectly silent. Patented. Easy remove freezer. 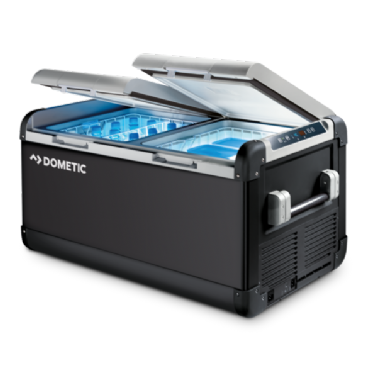 With its removable freezer and flexible shelves, the Dometic RM 8551 offers you the ability to arrange your fridge just the way they want. 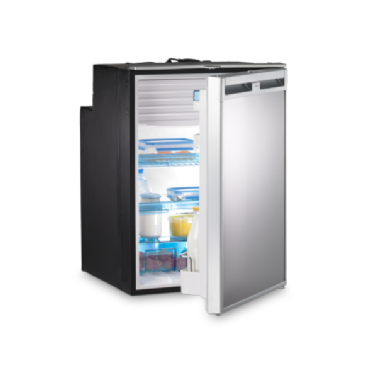 Its 122 l capacity when the freezer is removed, makes the fridge ideal for long trips or large groups. 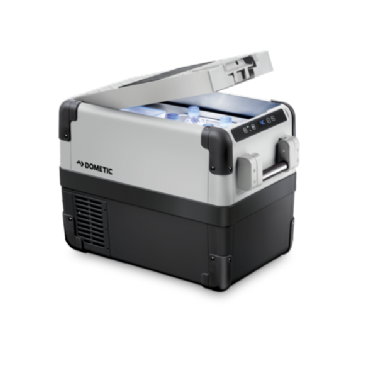 Dometic RMS 8400. Absorption refrigerator, 85 l, left hinged, battery ignition. This wheel arch model of fridge is designed to take advantage of what would otherwise be wasted space. 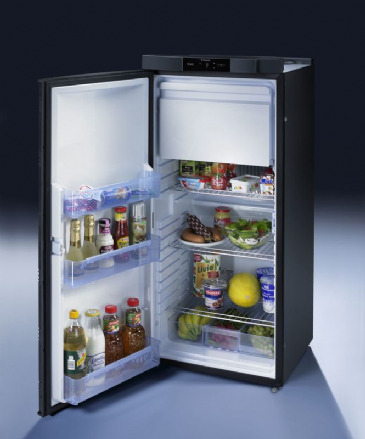 Flexible and easy to use, it has a patented removable freezer and is also perfectly silent! 85 l capacity. Without freezer. Perfectly silent. 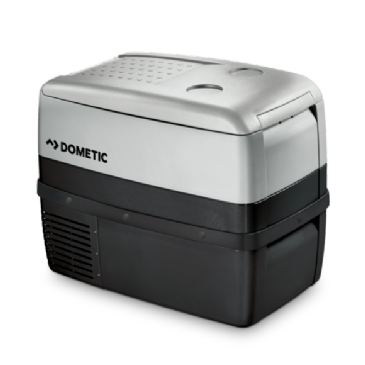 Dometic RMS 8401. Absorption refrigerator, 85 l, right hinged, MES. This wheel arch model of fridge is designed to take advantage of what would otherwise be wasted space. 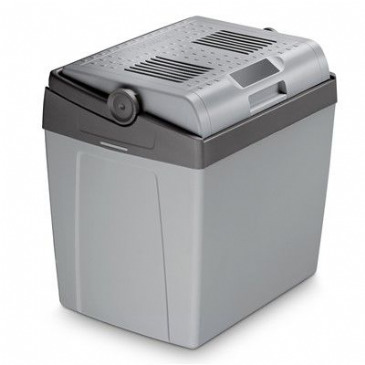 Flexible and easy to use, it has a patented removable freezer and is also perfectly silent! 85 l capacity. Without freezer. Perfectly silent. Patented. Dometic RMS 8500. Absorption refrigerator, 96 l, left hinged, battery ignition. This wheel arch model of fridge is designed to take advantage of what would otherwise be wasted space. 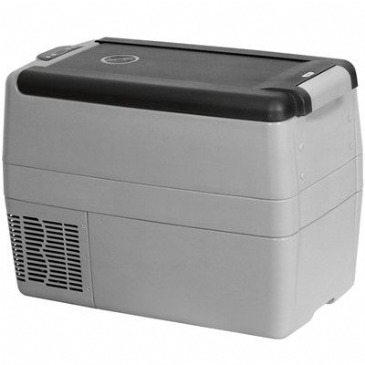 Flexible and easy to use, it has a patented removable freezer and is also perfectly silent! Patented. Easy remove freezer. Perfectly silent. 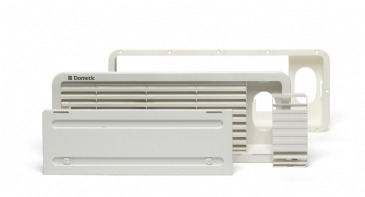 Dometic RMS 8501. Absorption refrigerator, 96 l, left hinged, MES. This wheel arch model of fridge is designed to take advantage of what would otherwise be wasted space. 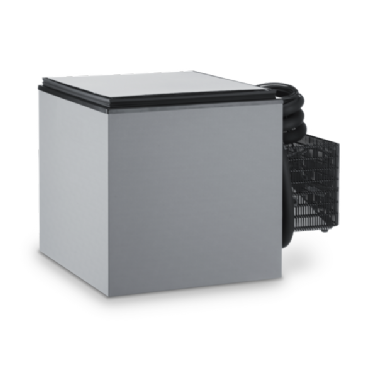 Flexible and easy to use, it has a patented removable freezer and is also perfectly silent! 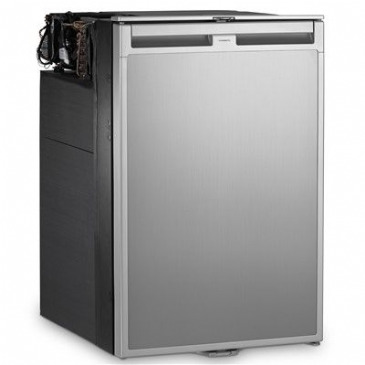 96 l capacity. Without freezer. Perfectly silent. Patented. Dometic RMS 8505. Absorption refrigerator, 96 l, left hinged, AES. This wheel arch model of fridge is designed to take advantage of what would otherwise be wasted space. 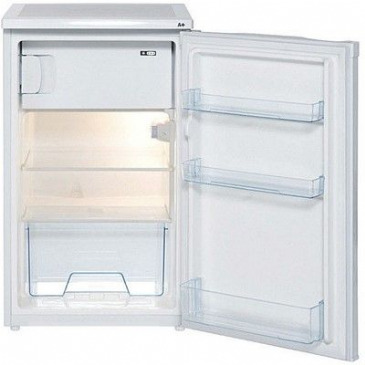 Flexible and easy to use, it has a patented removable freezer and is also perfectly silent! Patented. Easy remove freezer. 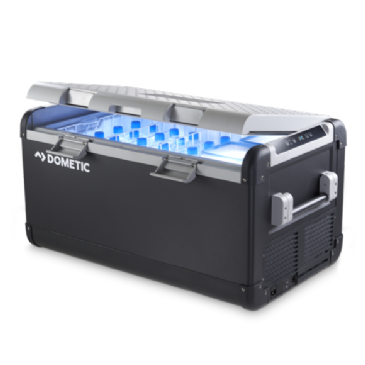 Dometic RMV 5305. 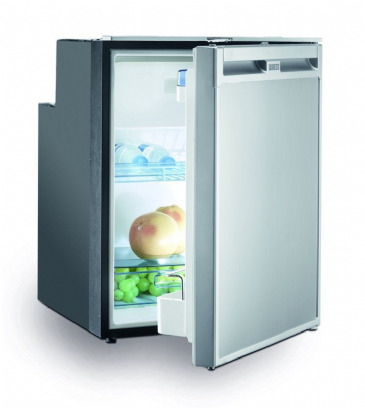 Absorption refrigerator, 80 l, reversible hinged, AES. 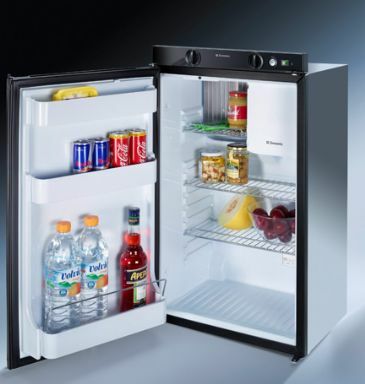 Compact outside dimensions make this absorption refrigerator a perfect fit for panel vans. It can be installed high up in a narrow furniture, leaving enough space for large wardrobe underneath. Automatic Energy Selector. Perfectly silent. A flush-mount installation frame for various models of Dometic Coolmatic fridges: CR, CRX, CRD and CRP. 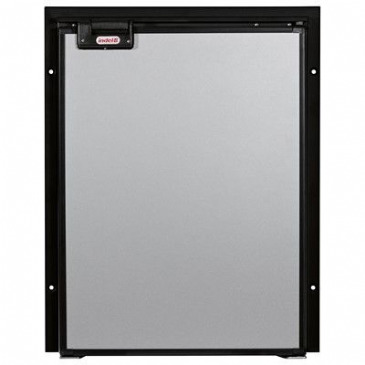 EST-0065E Standard Mount Frame Kit For CR 65 and CRX 65 Fridges. 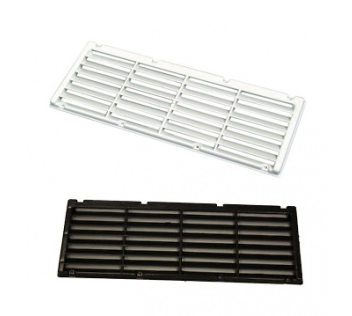 The WAECO EST-0065E STANDARD mount fixing frame for the CoolMatic CR 65 and CRX 65 refrigeration units. 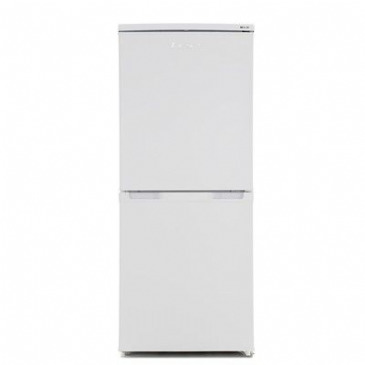 Focal Point fridge freezer (HD273). 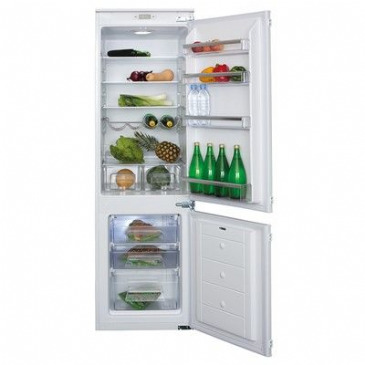 Auto defrost, A+ rated, CFC/HFC free, reversible door, 169/41ltrs, 2 shelves, 1 salad bin, 2 door shelves. White. SIZE (mm): 1430(H) x 550(W) x 560(D). 240V. Focal Point integrated fridge freezer (RD270), auto defrost, adjustable twin thermostat, reversible doors, 3 glass shelves, 2 salad bins, egg rack integrated. Focal Point KS-95R white under counter fridge. 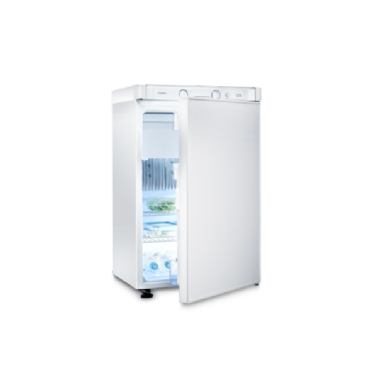 Environment-friendly technology, mechanical temperature control, separate chiller compartment, freezer compartment, salad crisper drawer. Focal Point KS-95R silver under counter fridge. 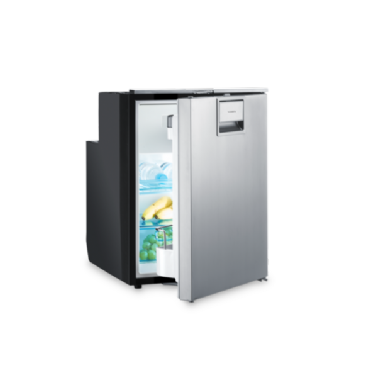 Environment-friendly technology, mechanical temperature control, separate chiller compartment, freezer compartment, salad crisper drawer. Focal Point (Montpellier) MBUL100 built under larder fridge. It features 3 glass shelves and a salad crisper cover. 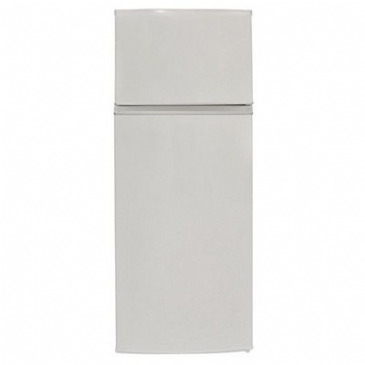 Focal Point built in freezer (MBUZ6097). Colour: White. Dimensions(mm): 885(H) x 625(W) x 580(D). 230V. Focal Point BCD-85U Under counter Fridge Freezer. Environment friendly technology. 2 x safety glass shelves, 1 x salad drawer, internal fridge light, low noise, 240V. With automatic heat sensor 0.25 amp. 12v. Fits behind upper exterior fridge vent. Features built-in heat sensor that automatically starts the fan at approximately 30°C and switches off when the temperature is cooler. 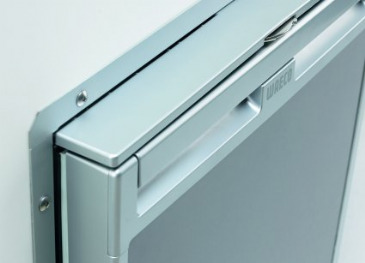 Fitted to the rear of the upper exterior fridge vent, it exhausts the hot air trapped between the fridge and wall allowing air to move across the absorption unit. 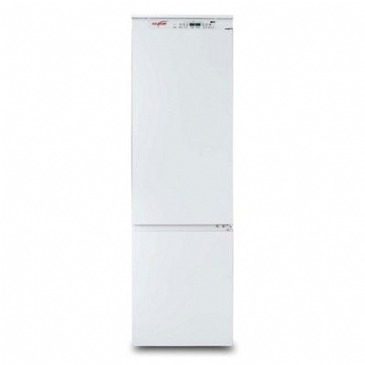 Igenix under counter mini fridge freezer (IG347FF). 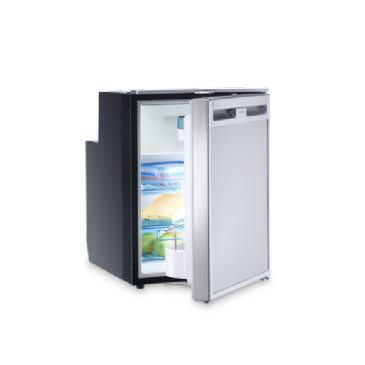 Size: 837mm(H) x 470mm(W) x 492mm(D), A+ rated, fridge stores up to 61L capacity, freezer stores up to 26L capacity. 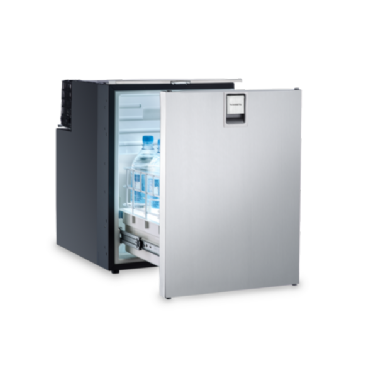 Cruise 40 is the Indel B’s 40 litres built-in box with L-shaped big evaporator. 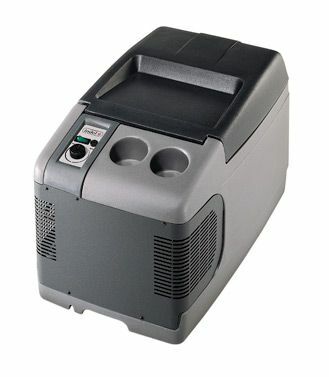 The fan-cooled compressor unit is placed on the base of the box and can be remotely mounted. 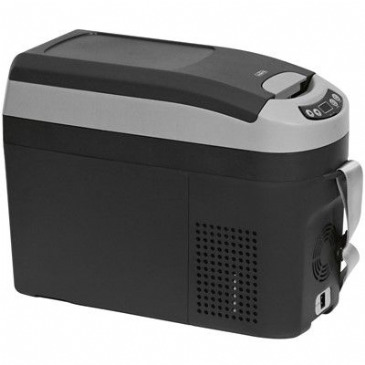 Small built-in compressor refrigerator for caravans and motorhomes. Complete with freezer compartment. Can store bottles in both in vertical and horizontal position. 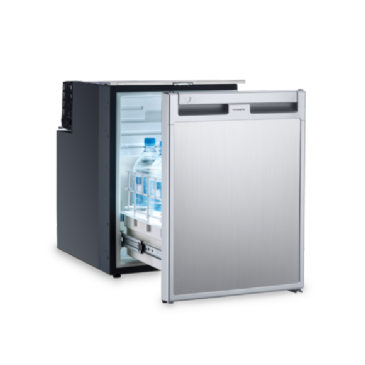 The fixing frame is delivered as standard with the Cruise 49 fridge. 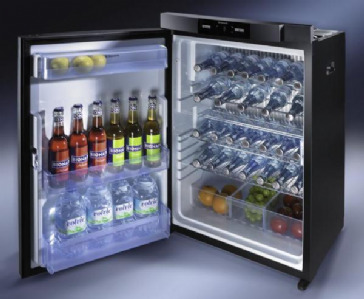 The Cruise 65 has a big capacity and strong door designed to hold half a litre bottles and cans. 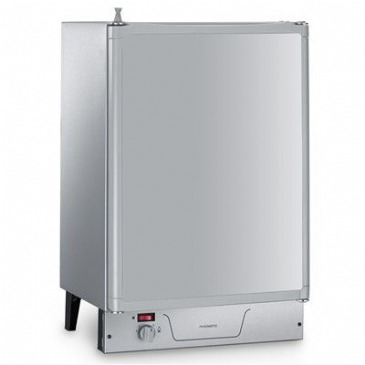 The fan-cooled compressor unit is integrated on the upper rear part of the refrigerator: It is equipped with an adjustable thermostat and inner light. 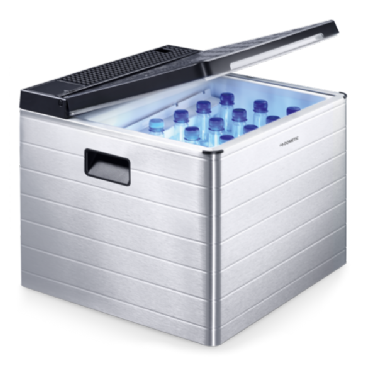 The TB18 is the Indel B's portable refrigerator with the same base as the TB15 but its higher and its capacity are bigger. 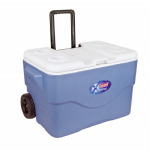 The TB2001 is a 26L portable fridge. 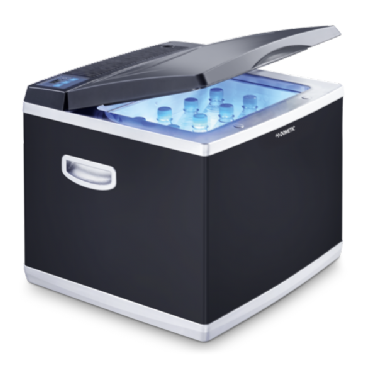 Its design, strength and low power consumption make this portable fridge the essential travel mate for all journeys. Although designed initially for commercial transport it is also used extensively in cars, boats and other recreational vehicles. 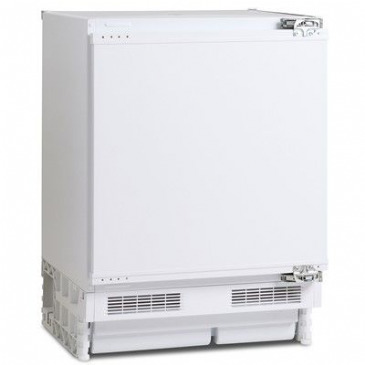 The TB31A is the ideal portable refrigerator to be used in trucks, cars, off-road vehicles, motorhomes and caravans, on boats or yachts and wherever mobile refrigeration is required. 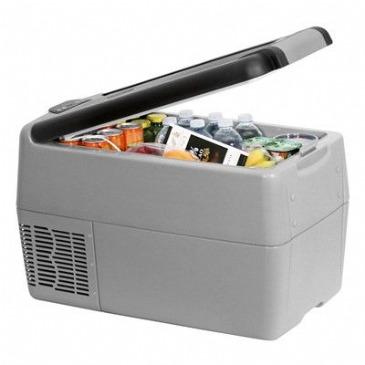 The TB41A is the ideal portable refrigerator to be used in trucks, cars, off-road vehicles, motorhomes and caravans, on boats or yachts and wherever mobile refrigeration is required. 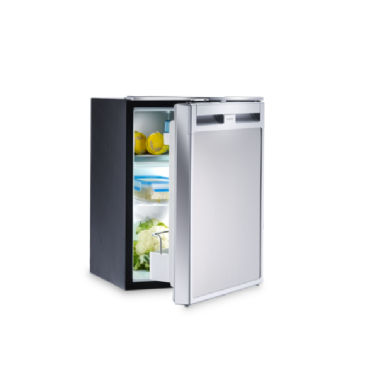 LEC R5010W Refrigerator, SIZE; 845(H) x 501(W) x 540(D), Gross capacity 103L, A+ rated, CFC/HFC free, recessed handle, reversible door, 2 safety glass shelves, 1 salad drawer, internal light, fridge automatic defrost, 4**** Freezer box 14Lcapacity. 240V. 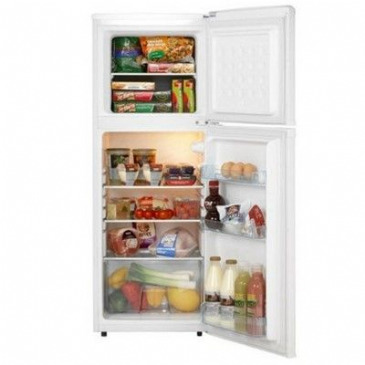 139 Litre fridge freezer with 4* star freezer rating, adjustable thermostat & reversible doors. CFC/HFC Free. A+ energy rating. 240V. 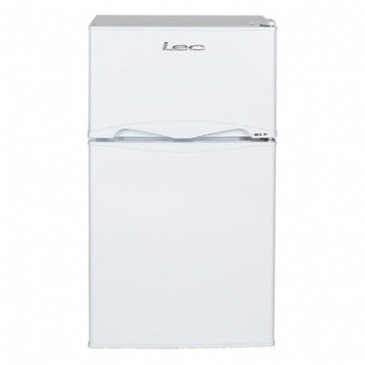 LEC T50084 under counter 50cm fridge freezer. A+ rated. 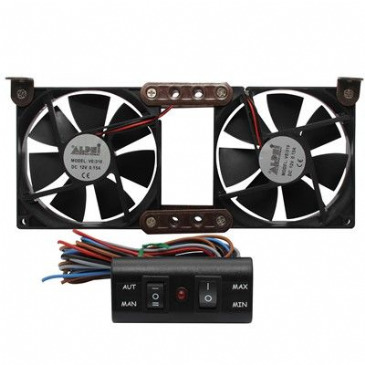 The turning speed of both fans is electronically controlled through temperature sensor. Complete with control panel. Easy to install. Fits aperture size 340 x 115mm. Overal size 375 x 150mm. Available in White or Black. 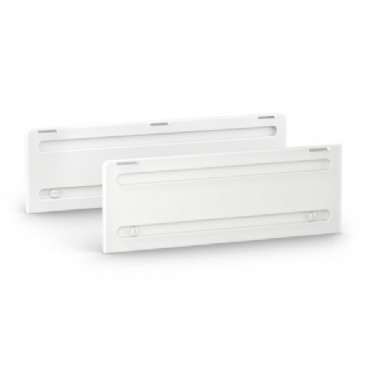 These MPK Fridge Vents for motorhomes and caravans are surface mounted and are available in Black or White. 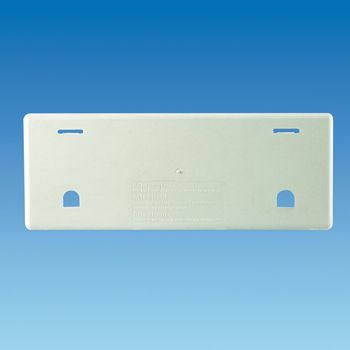 Designed to fit the MPK recessed vent. 364 x 140mm. Available in White or Black. Overall Size 482 x 185 mm. Hole Size Required 447 x 152 mm. Colour: White. 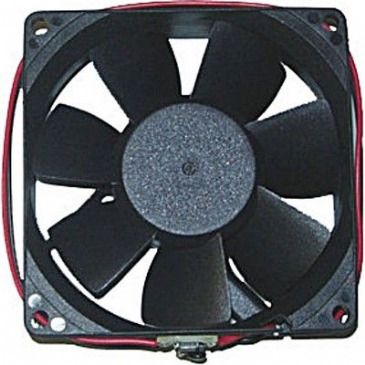 The turning speeds of both fans is electronically controlled through a temperature sensor. Complete with controll panel. 12v, 6 watt. 260 x 100 x 25mm. Ideal for campervans, small caravans and marine use. 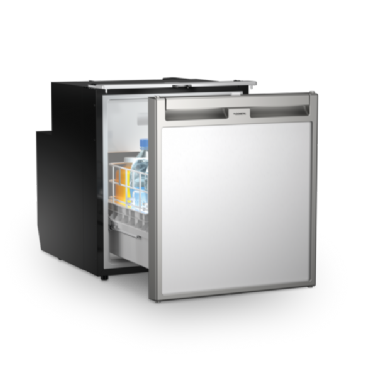 With its 49 litre capacity, the Webasto CR-49 Compressor Fridge is the smallest 2-Way fridge from the new Cruise Elegance line and is the ideal campervan fridge. 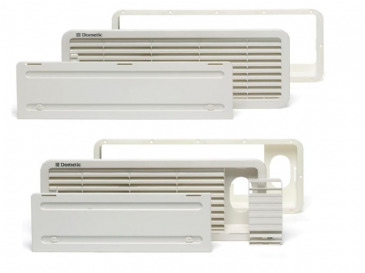 Winter covers to suit Dometic fridge vents A1620, LS100, LS200 and the larger cover of the paid will fit L500 vent.